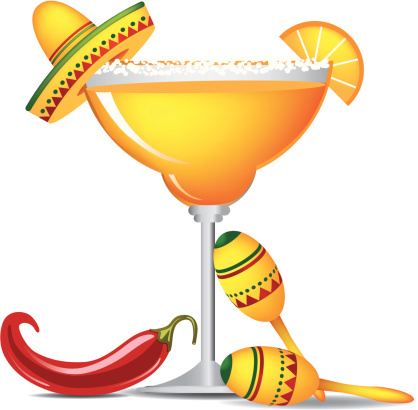 Each year the Billiards Group puts on a Margarita Party as a fundraiser for their group. It is one of the big parties of the season. This year the party is scheduled for February 9th at 3 PM. The theme for this year’s party is Mardi Gras. Roy Darby is the Event Coordinator. He will be providing more information about this in the near future. This is always a lot of fun! Still liked it better outdoors, but the weather has not been cooperative.